Controversial gospel singer Willy Paul has for the first time opened up about the Groove Awards incident that reportedly saw him lose his beautiful girlfriend. According to reliable sources, Willy Paul stormed out of the awards ceremony after losing out on an award he was hoping for. 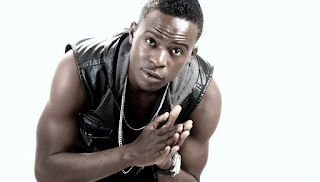 Willy Paul reportedly caused a scene when he could not find his girlfriend to leave with. During an interview with Shaffie Weru and Kalekye Mumo on Kiss Fm, he cleared the air on what happened.